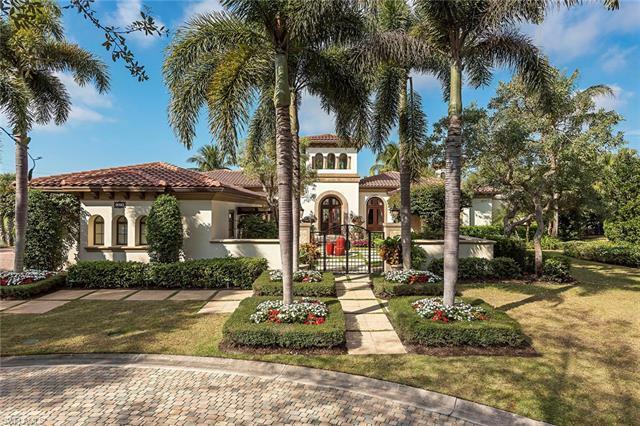 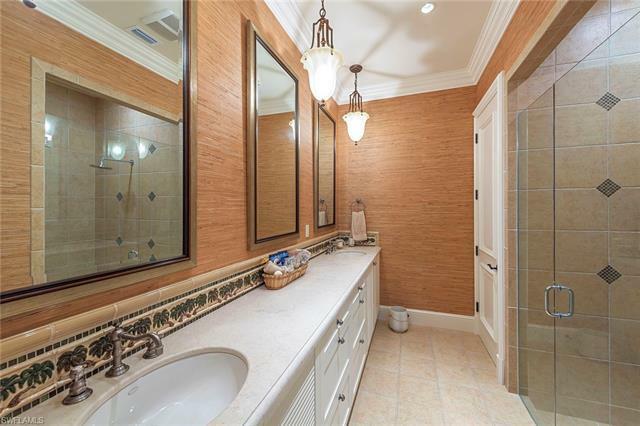 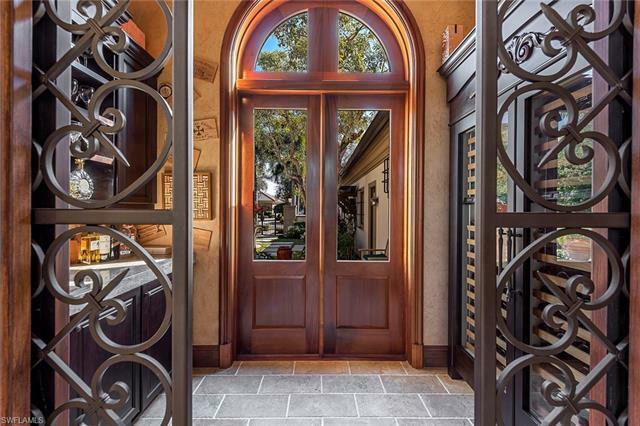 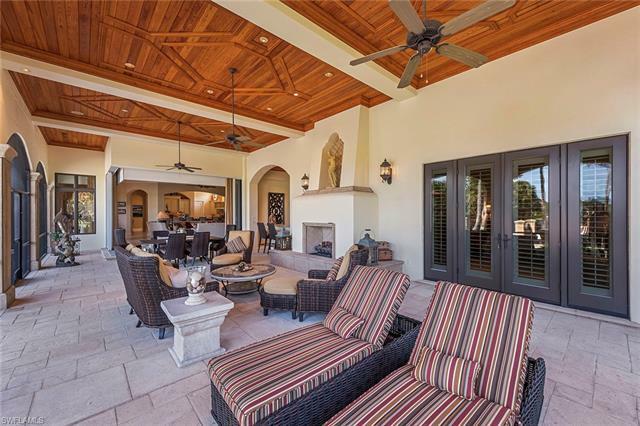 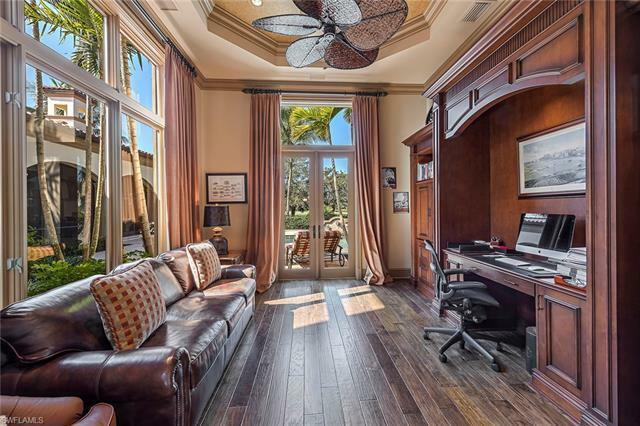 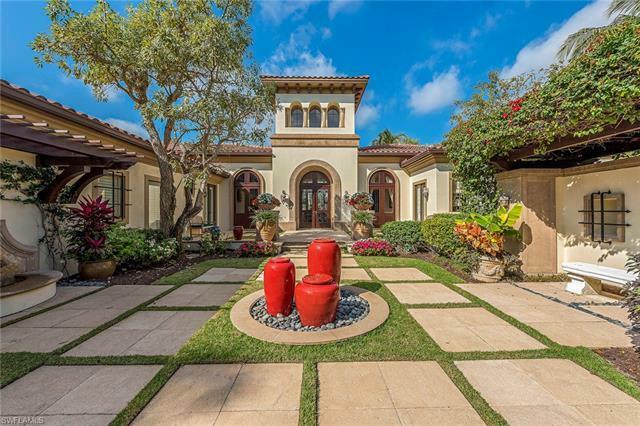 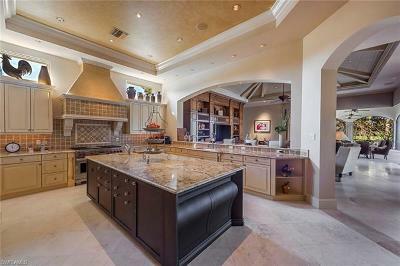 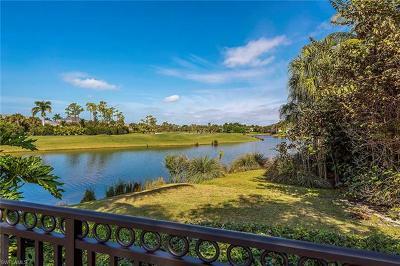 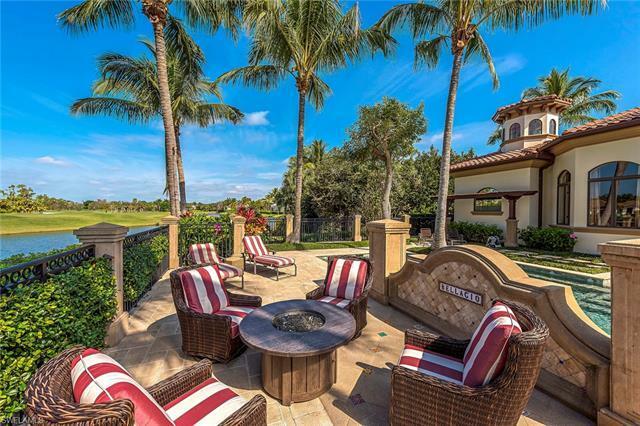 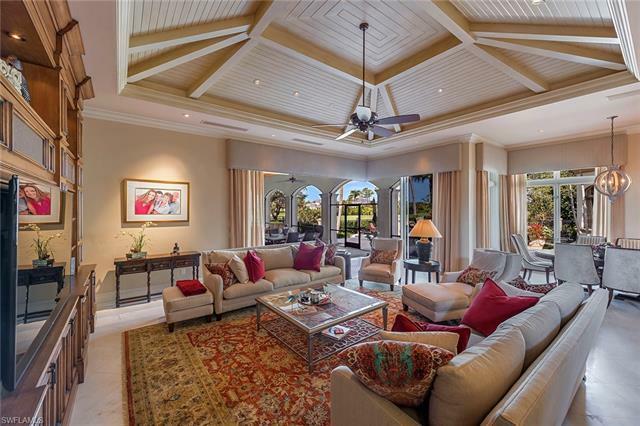 This magnificent custom golf estate was built in 2007 and resides on a picturesque .77 acre long range view lake to golf homesite in the exclusive Estuary at Grey Oaks neighborhood. The four bed plus study, four and a half bath great room plan home includes a custom kitchen with large island, Wolf and Sub-Zero appliances, intricate ceiling details throughout and neutral stone flooring in the main living areas. 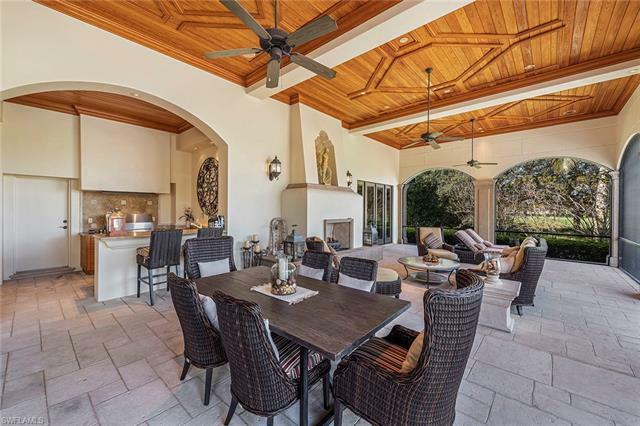 The luxurious outdoor living is perfect for entertaining and includes a spacious screened covered loggia with detailed cypress wood ceiling and automated storm shutters, gas fireplace and stand-alone summer kitchen and bar. Additional features include an elegant private courtyard entry, butlerâs pantry with side by side Sub-Zero wine coolers, side privacy garden and separate guest cabana. A world of luxury awaits you in the completely renovated Grey Oaks country club community minutes from world class shopping, beaches and dining.